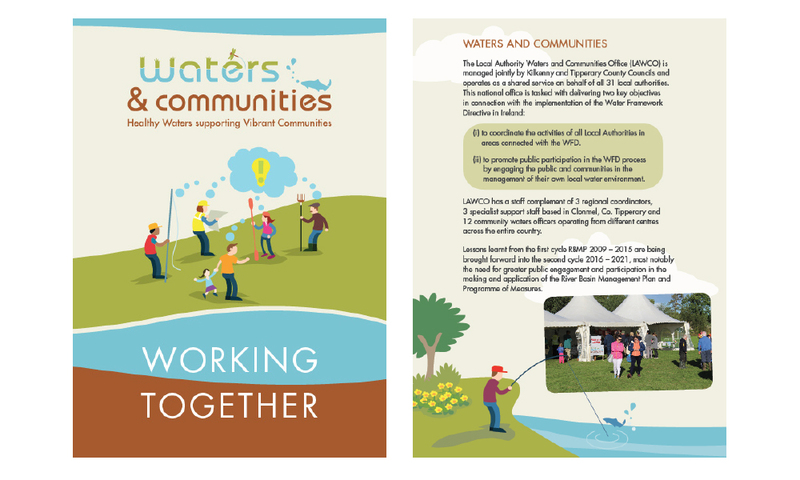 We were initially commissioned to design an identity for the newly formed Local Authorities Waters and Communities Office – LAWCO. 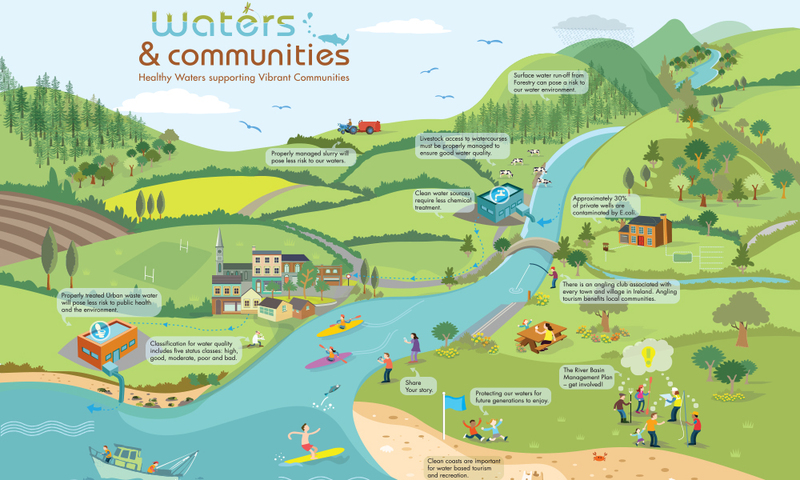 The office looks after the management of various habitats and activities in Ireland’s waters. It works closely with communities in realising this. 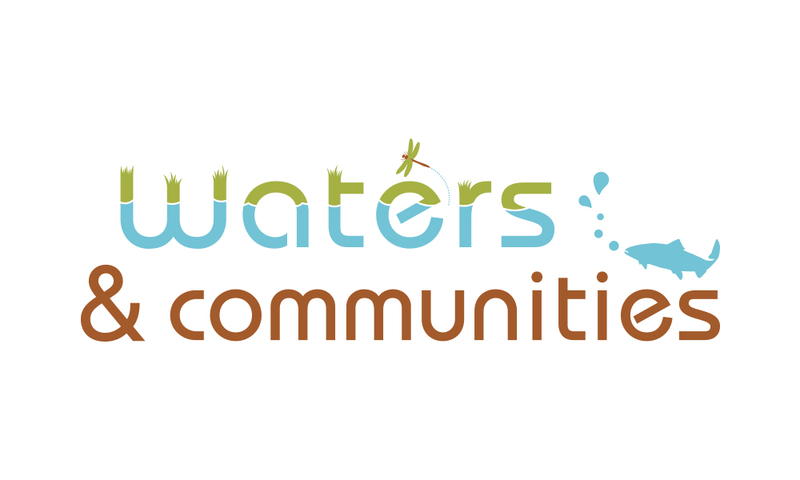 We began with an adjustment to the name, more suitable for consumers and designed a logo for ‘Waters and Communities’. Following this we looked at the overall branding for the office through stationery and marketing material, with printed literature and a social media presence. 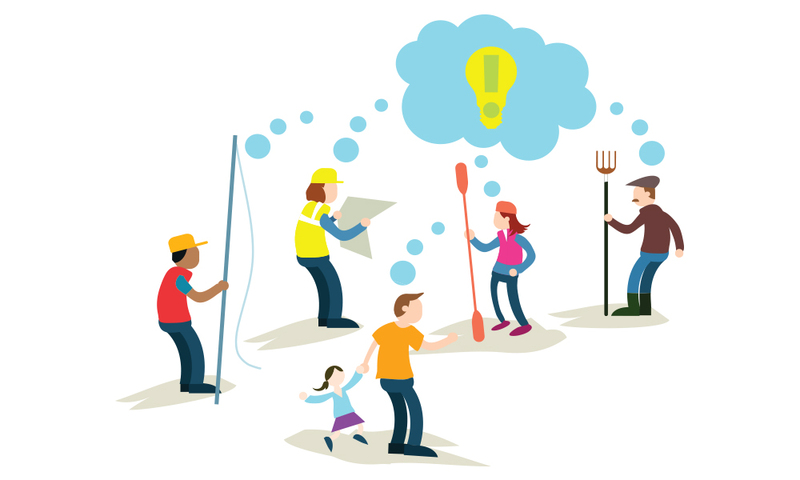 We worked with Derry Dillion to create an initial illustration, which we then expanded on for use across display material and online. The collection of material combines to promote an active office serving many communities. 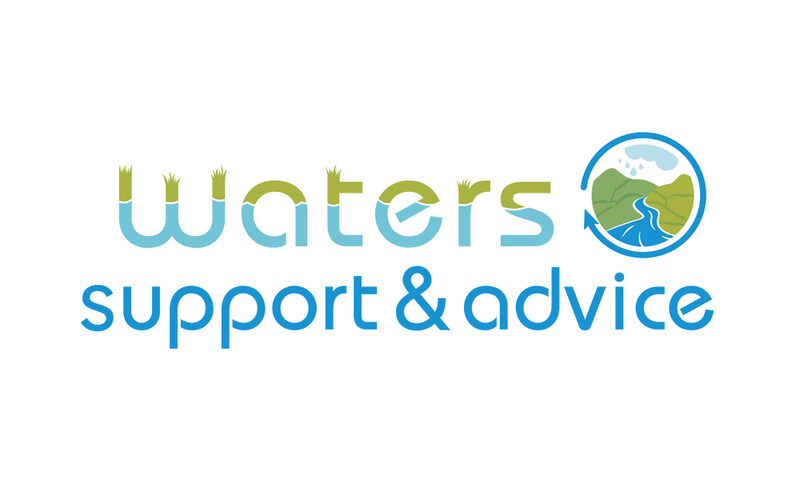 Two years on and we created a matching identity for their sister organisation, LAWSAT, Waters Support and Advice look after growth in supporting areas and through this design, we are allowing the brand to expand but retain cohesiveness in group marketing. Identity, Illustration, Display material, Marketing Collateral, Advertising.